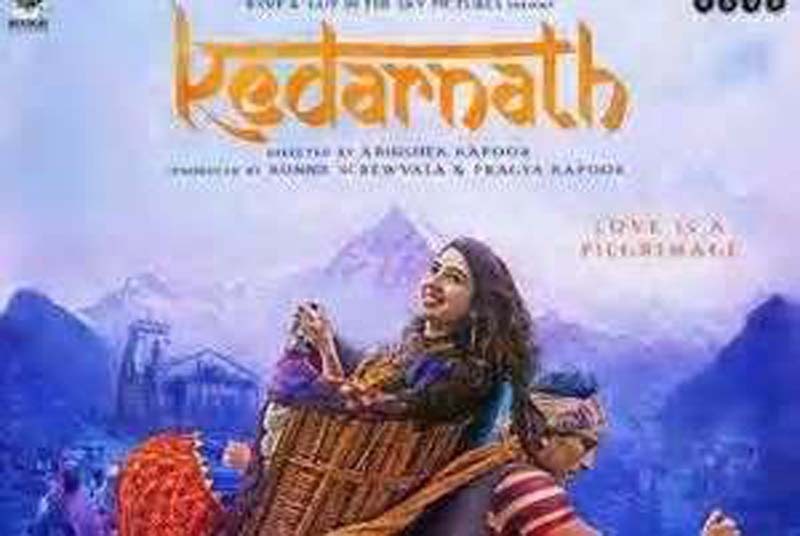 Days after the teaser of Kedarnath, an upcoming film starring Sushant Singh Rajput and Sara Ali Khan was released, the film has evoked a sharp reaction from teerth purohits (priests) of the shrine town of Kedarnath in Uttarakhand’s Chardham. They have demanded that a blanket ban be imposed on the movie stating that it hurts the Hindu religious sentiments. “We will launch an agitation if the movie is not banned as we have been told that it hurts the Hindu religious sentiments by promoting ‘love jihad’,” said Vinod Shukla, chairman, Kedar Sabha, an organisaiton of the priests based in Kedarnath. The term ‘love jihad’ denotes alleged campaigns under which Muslim men target the non-Muslim women for conversion to Islam. 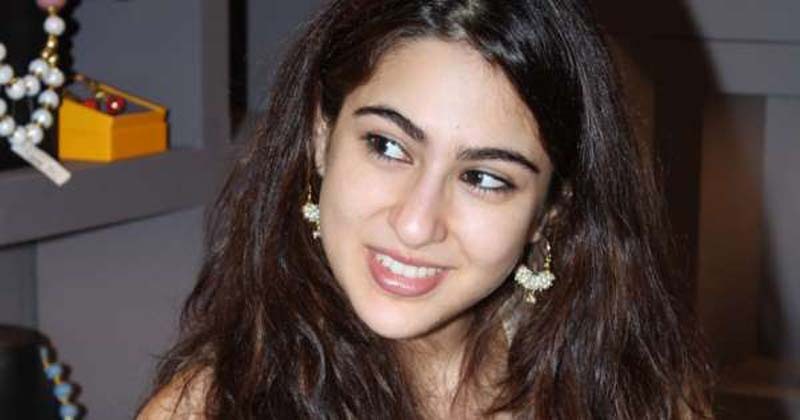 Kedarnath, the soon-to-be released movie in which Saif Ali Khan’s daughter Sara is making her film debut, was extensively shot in the shrine town two years ago. The calamitous floods that struck the town in 2013, forms the film’s background. Sushant plays the male lead in it, which has been directed by Abhishek Kapoor. Shukla said the priests had strongly protested against the film when its “vulgar dance sequences” were being shot around Kedarnath shrine. Incidentally, locals have already started protesting against its release. On Thursday, a group of people at the district headquarters town of Rudraprayag organised a protest against the film. “A similar demonstration was also held at Kotdwar,” said Ajendra Ajay, a state BJP leader who has held a minister-level post. Protests followed after the teaser and poster of the ‘controversial’ film was released. He also demanded a blanket ban on the film alleging that it hurts the Hindu religious sentiments by openly promoting ‘love jihad’. In a tweet, Ajay has also urged the chairperson of the Central Board of Film Certification, Prasoon Joshi for the film to be banned. Referring to the teaser, Ajay said it shows the bold scenes of the lead pair in the background of floods in which thousands were killed. Ajay also raised objections to the film’s poster that “shows the hero, a Muslim carrying the heroine, a Hindu”, in a palanquin with the Kedarnath shrine in the background. “That is factually incorrect because you will see no Muslim ferrying pilgrims on the trekking route to the Kedaranth shrine,” he said, adding “equally offensive is” the tagline ‘Love is Pilgrimage’ printed on the poster. Most filmmakers refused to comment on the objections raised by the BJP and the priests to the film, saying they have yet to watch it. Sudarshan Shah, a film director and producer based in Nainital, however, said films, the storylines of which are even remotely influenced by religion, tend to attract controversy. “Having said that I am also of the view that every filmmaker is entitled to some cinematic liberty, without which it becomes difficult to tell stories, especially those which are based on fiction,” he said.